Local law enforcement officers take to the roofs of Krispy Kreme store every year for the annual "Cops on Doughnut Shops" event to raise funds for Special Olympics Texas. Officers camp out on Krispy Kreme rooftops until donations come in allowing them to climb down. The starting pledge $5.00 stop by and receive several goodies from Krispy Kreme based on your donation. 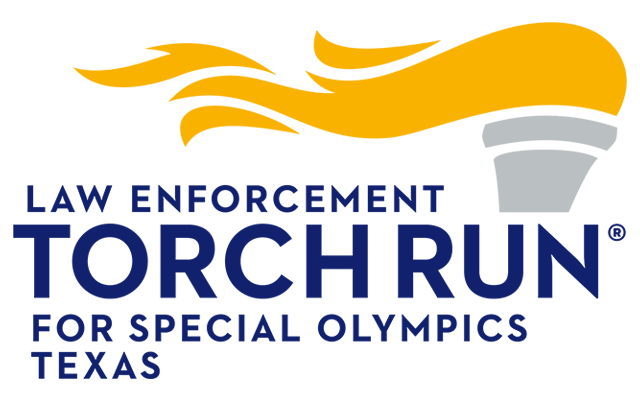 Laredo area officers participating in the Law Enforcement Torch Run hope to raise thousands of dollars for Special Olympics Texas on Friday, April 21 at our local Krispy Kreme Fundraiser. 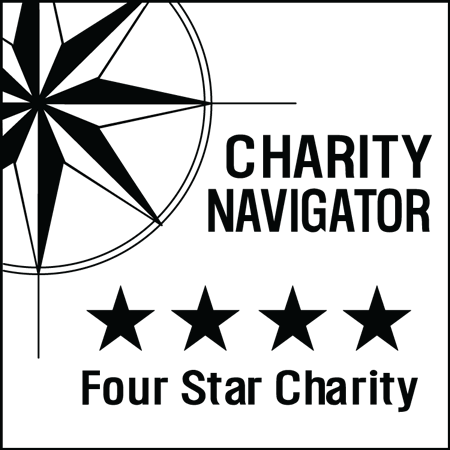 Customers who donate to the cause will get a sweet treat in return, ranging from a free doughnut to a dozen Original Glazed douhnuts a month for a year, depending on the level of donation. Organizations, corporations, or individuals donating more than $1,000 during the "Cops on Doughnut Shops" will be rewarded with a Krispy Kreme doughnut party including 50 dozen doughnuts. Are you a participating agency? Sign up now and create your Team's page. Then you can fundraise using your own page and URL to send out to potential donators.